As you begin to learn more about real estate investing, the business and the processes involved, you might easily overlook on critical factor, your network. But as you begin to work through a few sales on your own, you will discover that this is not your typical self-employment gig where you make it all happen on your own. There are a host of other people that you depend on to contribute to the deal and taking it from start to finish. First, when you are combing ads, searching online and looking under every rock to find a great property, there are a few people that you can turn to for assistance and maybe even a property that they have already. One group that might have access to a property for you is the local REO agents. They could have bank owned properties that are in post foreclosure and they need to move them. Another great resource is your customer base. Real estate investing has a lot of repeat customers. If you work with someone and they know that they can trust you and your judgement on a deal, then they will be coming back to find you when they are ready for a new purchase. With that in mind, it is really important that you keep very detailed records about all of your contacts. Keeping phone numbers and emails is great for the means of contacting them, but having small bits of information to refer to in an email or on a call makes the client feel special and remembered. One great old standard sales trick is to write down the contacts kids or pets names. That kind of information quickly allows you to reconnect with them on a personal level. Then they are right back in their comfort zone from your last deal. Growing your network doesn’t have to be all in person either. There are many great sites that deal with real estate and real estate investing. Joining chats, offering advice on questions and just being helpful will get you noticed and will help you to engage others on the site. To make more in person contacts, regularly attend local seminars, workshops and continuing education events. Not only is this a good opportunity to meet others in the same field but it is a good way to stay current on information and demonstrate to your peers that you are a serious investor. 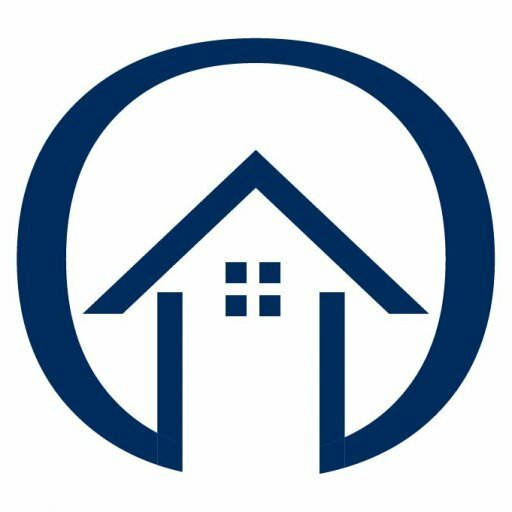 A big part of real estate investing is building your skills and expertise and then using those to build your reputation in the industry. Being personable and outgoing are important but everyone in the business world wants to be working with a pro who has a strong history of success. To begin your career on the right path, visit www.azrealestatewholesale.com to chat with the professionals who can offer you mentorship and guidance as you learn the industry.